Tanisha is back and wins Res. Championship at the Show! KHW Sanchez Alys CV VG-87-USA 2yr. 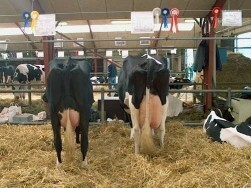 Tastum M-O-M Pandora VG-87-DK 2yr. Smith-Oak Advred Tae 72 Red VG-86-USA 2yr. 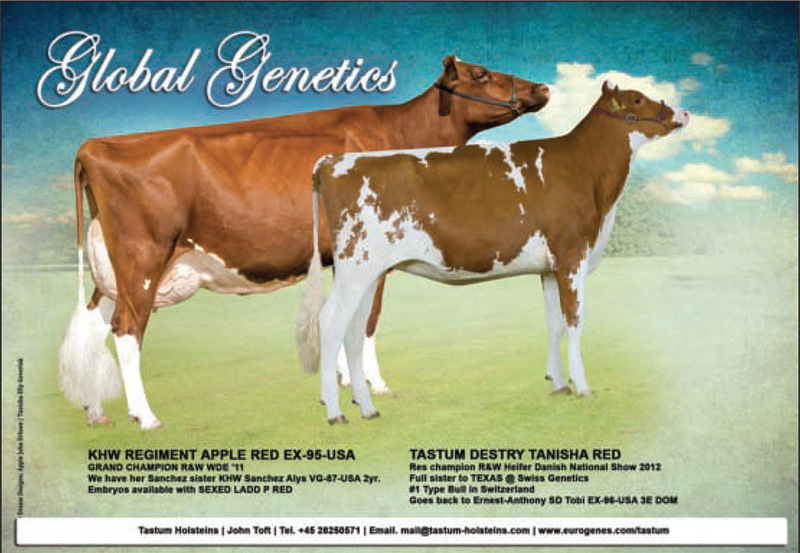 Tastum Destry Tanisha VG-88-DK 2yr.